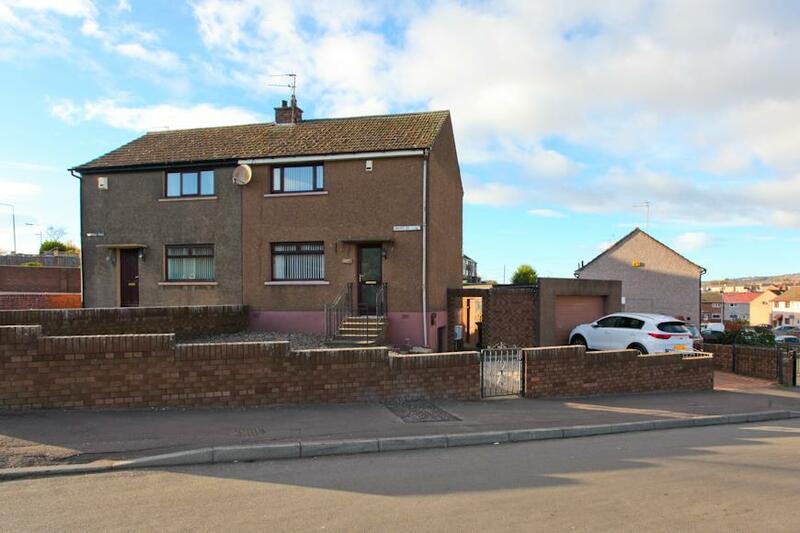 3-Bed Semi-Detached Villa In Need Of Upgrading With Large Driveway Situated In Village Location – Fantastic Opportunity to Turn This Spacious Property Into A Lovely Family Home! 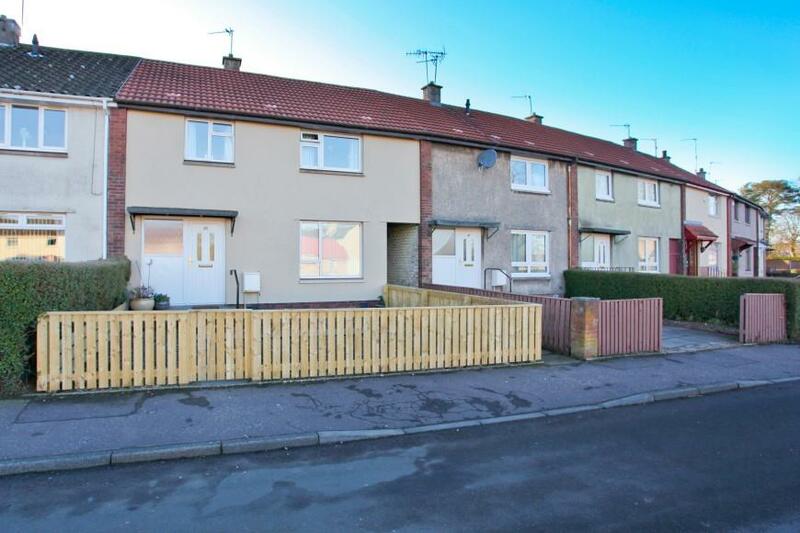 Beautifully Presented 3-Bed Mid-Terraced Villa. 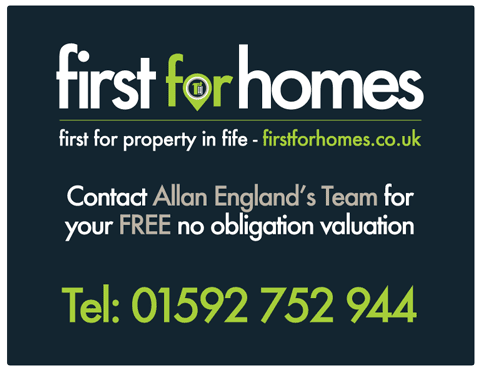 Must View. 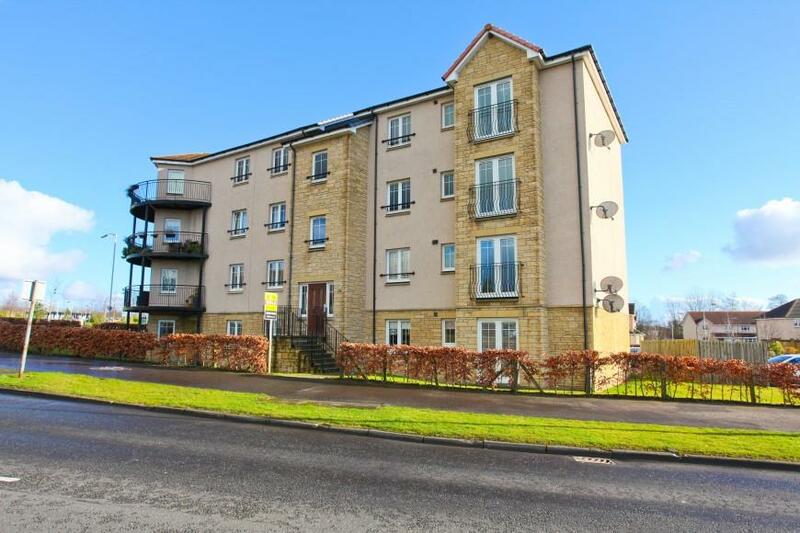 Beautifully Presented 2nd Floor Apartment Situated Within Highly Sought-After Area! 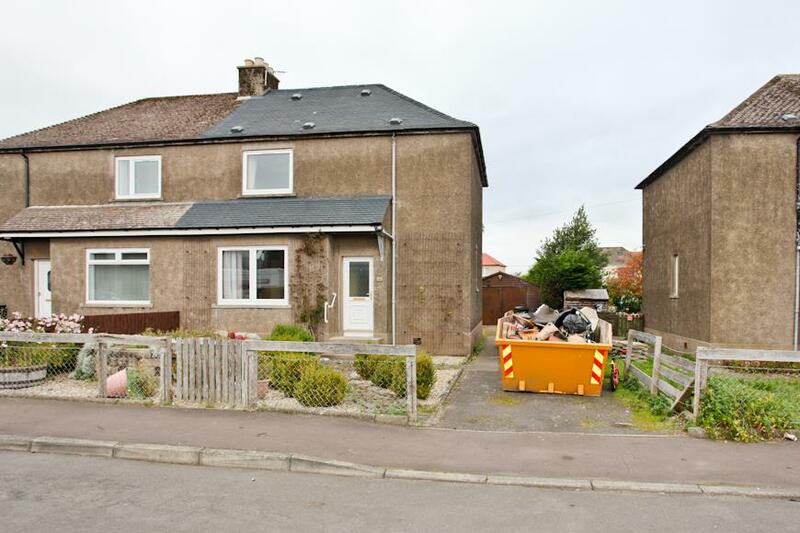 2-Bed Ground Floor Flat Situated In Excellent Location of Kirkcaldy! 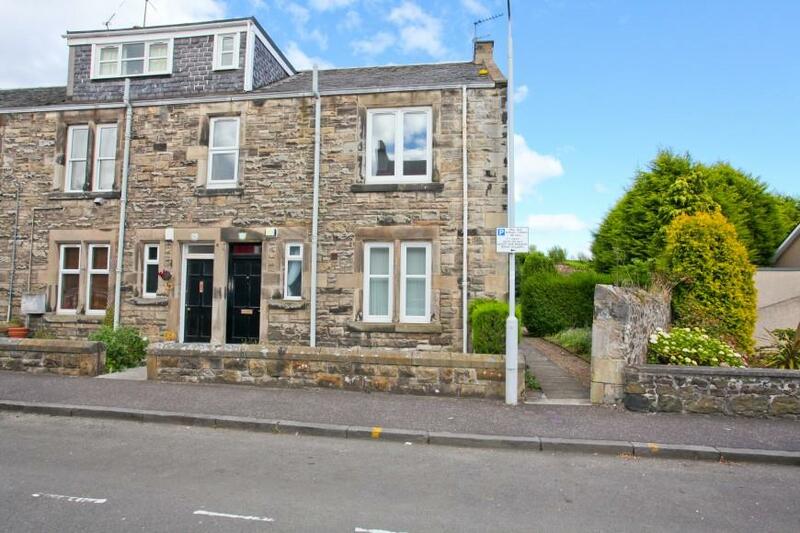 Completely Refurbished 2-Mid Terraced Villa with Garage & Driveway Situated in Stenton! 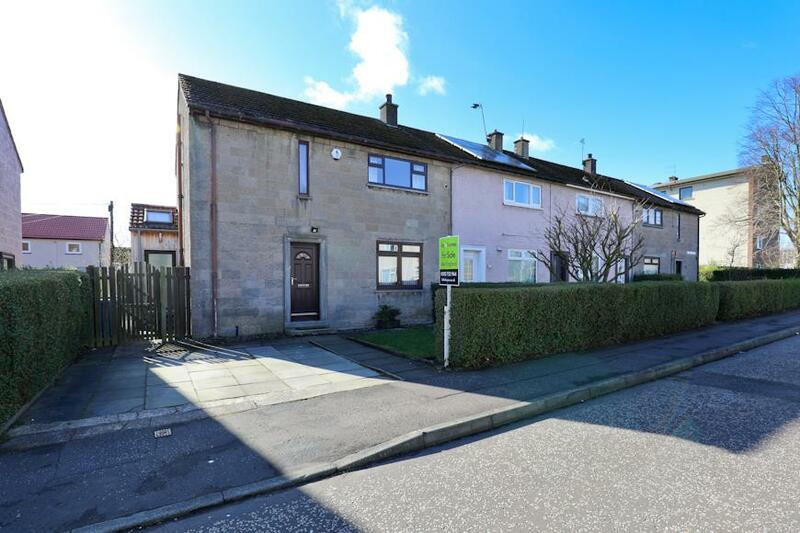 Beautifully Presented 3-Bed Mid Terraced Villa With Planning For Driveway! 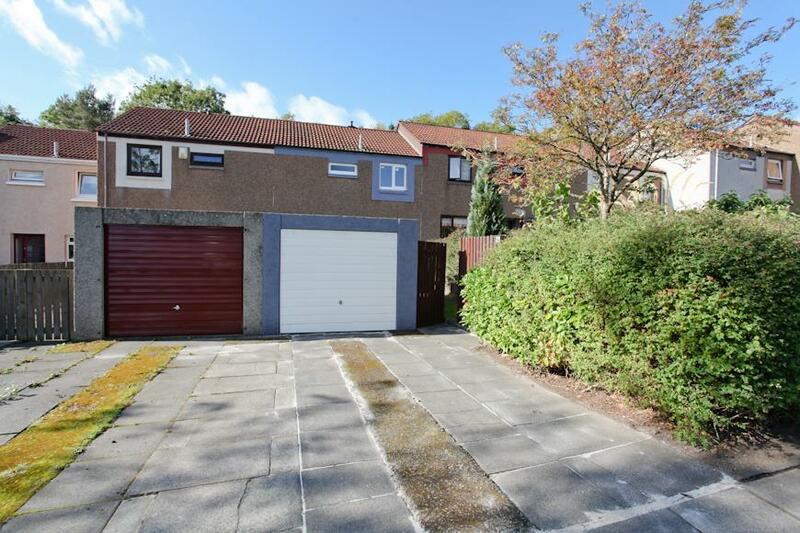 Beautifully Upgraded 3-Bed Semi-Detached Villa With Spacious Garage! 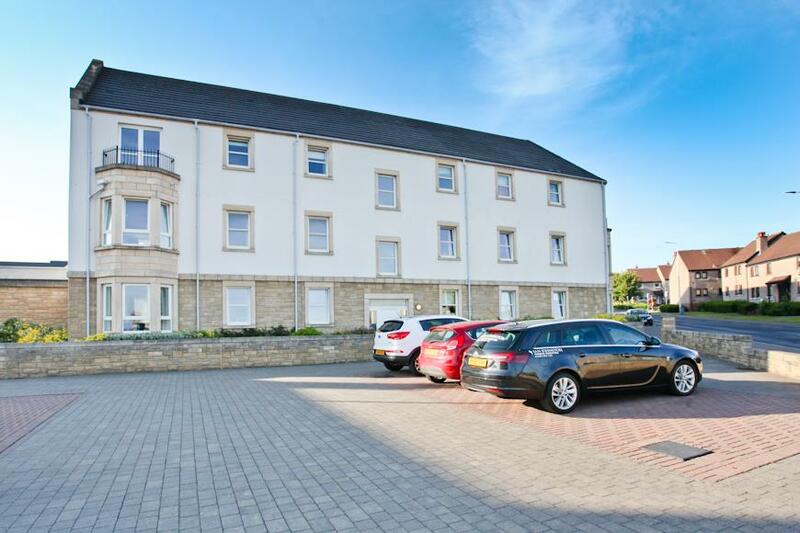 Beautiful 2-Bed Ground Floor Apartment with Allocated Parking Within Sought-After Location! 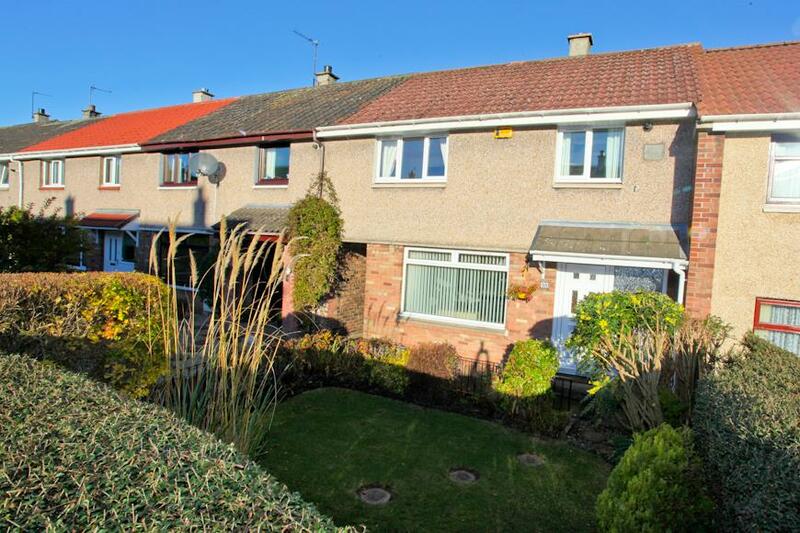 Beautifully Presented 3-Bed Terraced Villa! 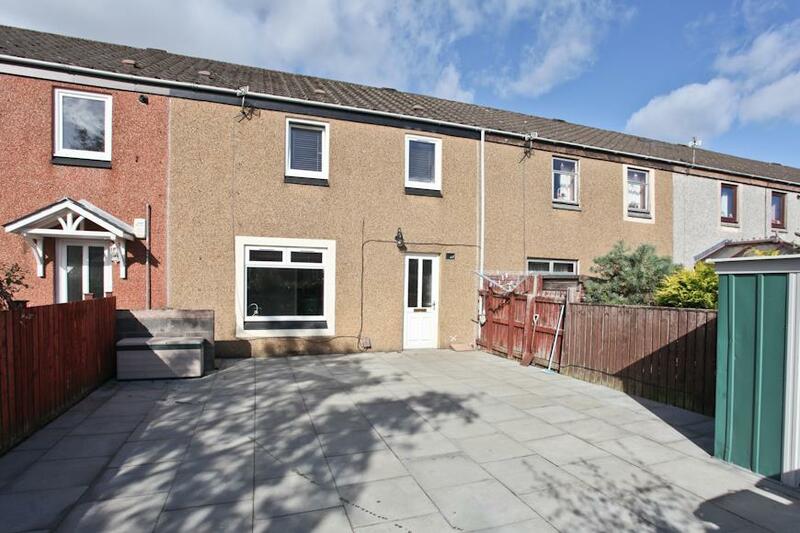 Bright and Spacious Extended Family Home In Central Glenrothes!